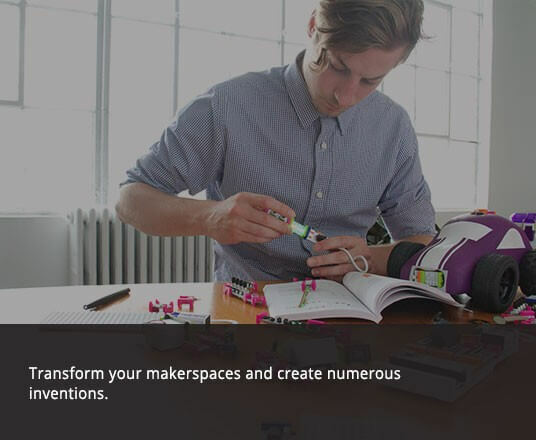 Pro Library is a giant collection of 304 bits and 228 accessories; was built so inventors’ imaginations can go wild as they build the most advanced littleBits inventions. It includes complex Bits that bring programming, internet, music and logic into the mix. Get the creative juices flowing in your school, library, or makerspace! 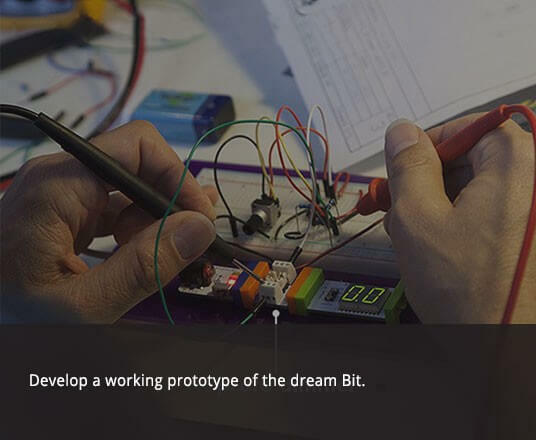 Develop a working prototype of your dream Bit! This kit was made for hardware developers and includes everything needed to create a Bit that can be incorporated into any invention. 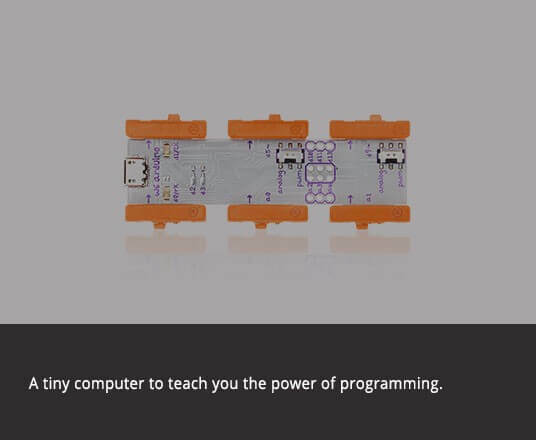 The Arduino Bit is a tiny computer called a microcontroller. It brings the power of programming to your littleBits circuits, allowing you to create complex sequences of actions and explore new levels of logic and timing. It also connects your Bits to programs like Processing and Minecraft. You can program this Bit to do different things by loading code onto it and can share your code or upload others' directly - no IDE needed. 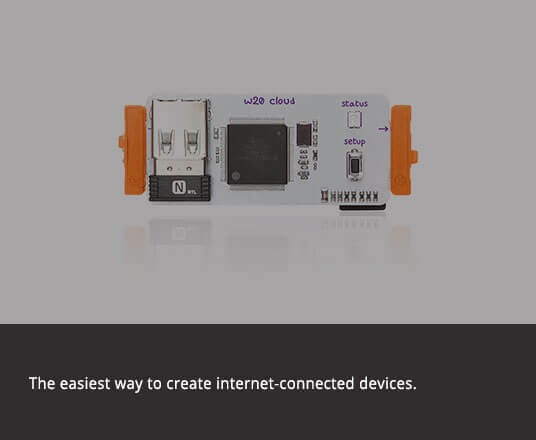 If you leave it connected, you can also use it to send messages back to your littleBits circuit and your computer.